The Photo Mosaic Wall creates digital & physical mosaics from live event photos in real-time. The photos are automatically fetched from Instagram, Twitter, on-site photo booths, an on-site photographer’s camera, and more. Magic Mirror Photo Booth hire, the latest, hottest and most popular party photo booth to date. 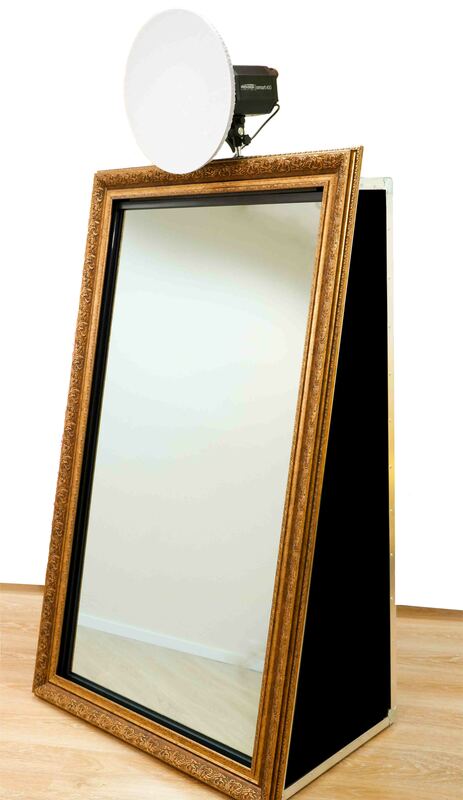 This traditional looking mirror is a technical masterpiece and will undoubtedly blow your mind. With its unrivalled animations, gesture control and signature feature, awesome doesn’t even come close! The ultimate in Green Screen Party Photo Booth hire. Offering hundreds of selectable Green Screen backgrounds, awesome print templates and a host of creative filters. We believe, you will be hard pushed to find a more interactive Green Screen Photo Booth. A modern twist on the long standing traditional Photo Booths of yesterday. 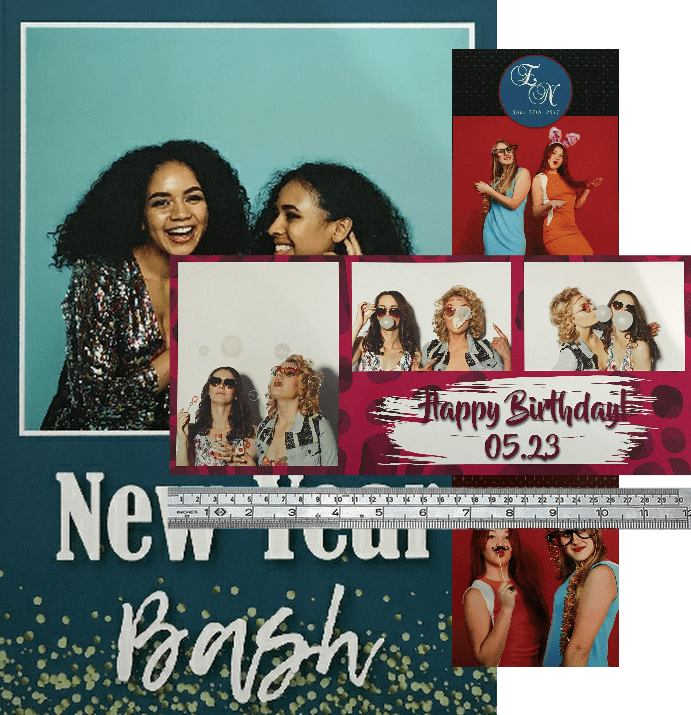 The Classic Party Photo Booth offers you the ability to create unique, fixed format print layouts that fit your exact taste and requirements. Photo Booth Hire Southampton is brought to you by My Photo Booth Experience. We specialise in Photo Booth hire through out the Southampton area. In our time we have supplied party Photo Booth hire to 1000’s of events far and wide, provided barrels of laughter, collected well over 1 million smiles and understand exactly what it takes to add value and awesomeness to your Wedding, Birthday Party, Prom or Corporate event. Bigger is defiantly better Southampton! Super size your event with our jumbo style prints. This additional extra is sure to leave a lasting impression with your guests. Our jumbo prints are available with all Magic Mirror and Photo Booth packages, just select Jumbo Prints in the additional extras when booking. LET'S GET THIS PARTY STARTED SOUTHAMPTON! DO YOU RIDE WITH HORSES, OR FLY WITH UNICORNS? 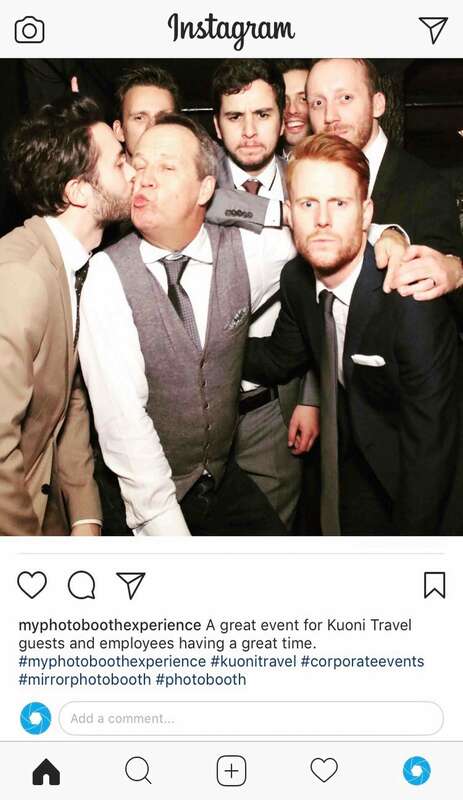 Brief: My Photo Booth Experience has had the pleasure over the last couple of years of working with one of the top travel companies, Kuoni Travel. Kuoni Travel initially approached us with an activation requirement for an up and coming Corporate event. Together we discussed various requirements and agreed that a branded activation would best suit the needs of the Company and the event. The proposal outlined that clients and employees alike would enjoy an interactive photo booth experience which provided branded exposure at print, along with the ability to share the branded creations instantly across various social media platforms. Subsequent bookings followed, and we have since had the pleasure of supplying Photo Booths and Mirror Booths in various forms and formats for their past events. Let us learn more about your event and reserve you a Photo Booth before it’s to late. Text, Call or Email us.